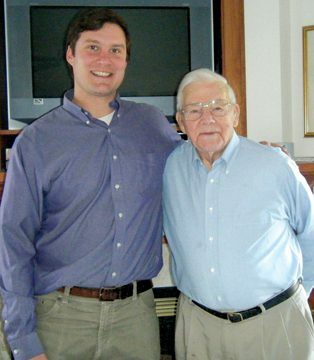 “I realized that people just needed to know about the cool things going on around them in this wonderful place, and that no one should feel they have to be in the ‘in’ crowd to be invited to events. So, I became the messenger,” she says. Now, it’s not hard to imagine Liz Rog as a networker, community catalyst, person who knows stuff. One look at her black daily planner, crammed with notes on bits of paper and filled to every margin, tells you that community and the facilitation of it are her life’s work. At the time, in 2008, she was already emailing 100-odd supporters of historic East Side School, who were fighting to save it from demolition, ultimately unsuccessfully. 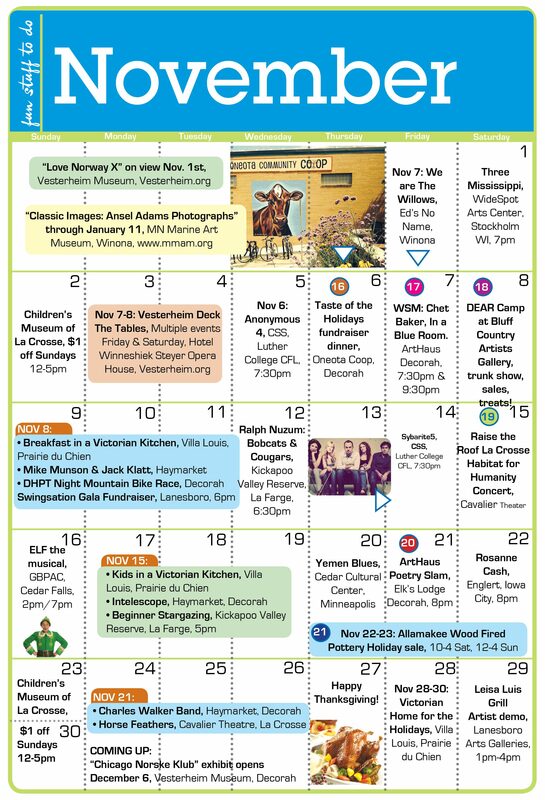 Late one night, using wi-fi at Oneota Community Food Co-op (she still doesn’t have Internet at her rural home), she sent this group a list of everything she knew to be happening in town that week. 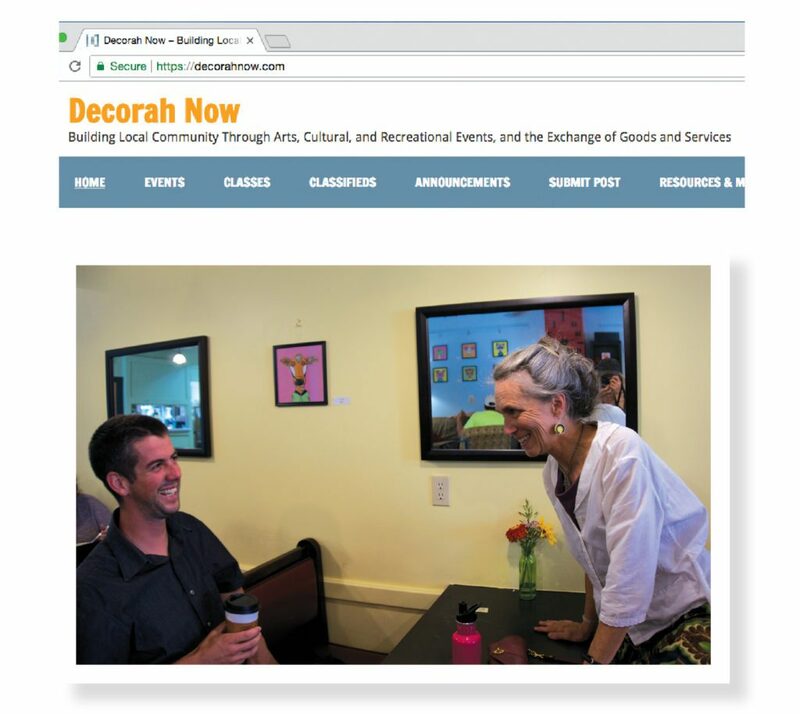 Thus began DecorahNow.com, an online listing of events (especially music), classes, and resources in Decorah and surrounding communities. Today, 800 users view the site daily and more than 200 buy/sell/want ads turn over in its classified section each month. Eventually, she started color-coding sections and highlighting new items, in an attempt to make the email more readable. Her earnestness caught the attention of Decorah native Brad Crawford, who was working in California at the time. The clip demonstrated a Ruby on Rails database Brad had built that automated much of the formatting and allowed readers to subscribe and contribute their own news items. 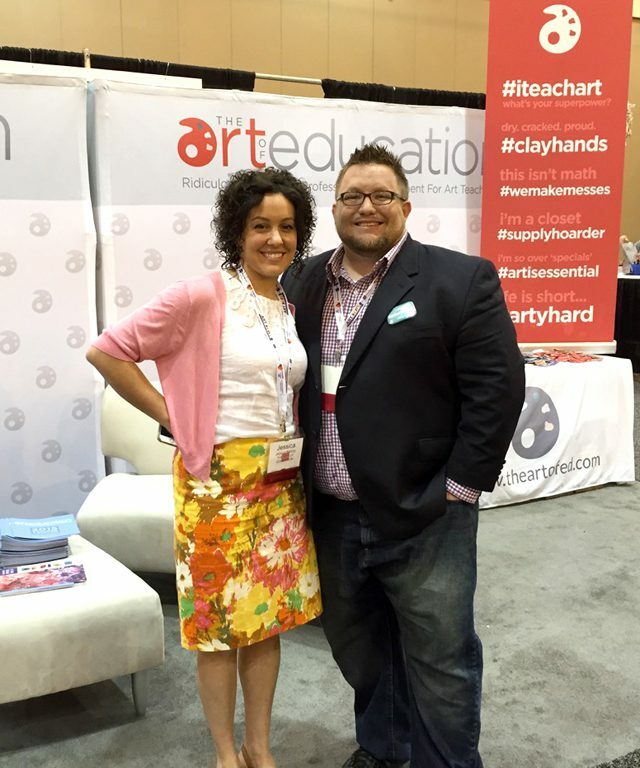 And so began their partnership in problem-solving for the public good. 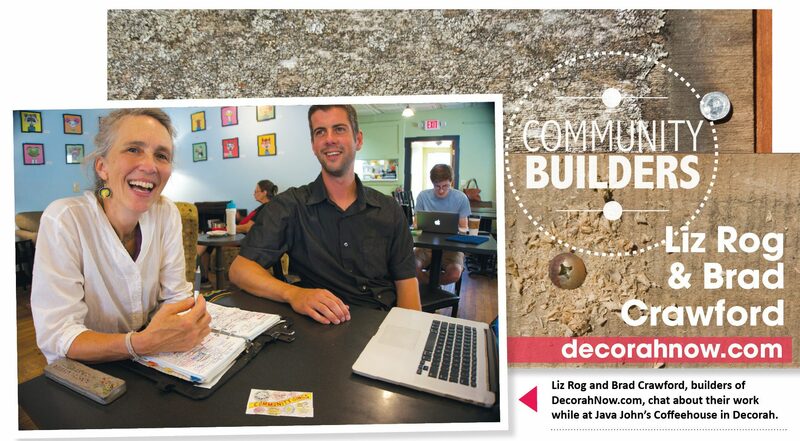 The two meet regularly, often in Java John’s coffee house, now that Brad has moved back to Decorah and works with Northeast Iowa Resource Conservation & Development. In 2016 Liz and Brad began migrating the site to WordPress, an industry-leading website platform where new features are contributed by developers around the world. DecorahNow.com, for its part, continues to be free to use and accepts donations to offset the time it takes to answer reader questions, debug site features, and catch new scams that crop up in the classifieds section. “It’s really a big experiment in seeing what the community needs and using technology to get it out there,” Brad says. And, thanks to the Internet, word has spread. 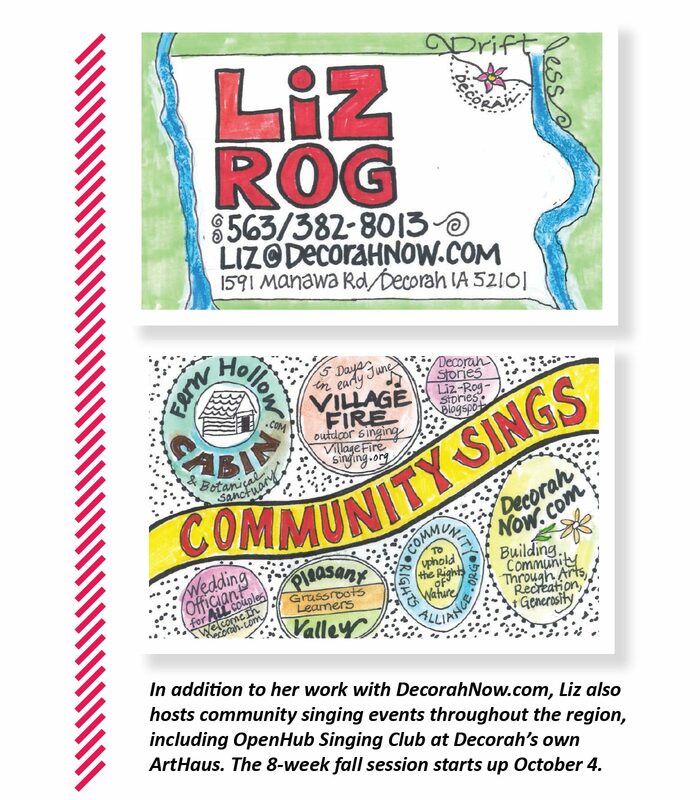 New residents credit the vibrant diversity showcased in DecorahNow.com as one reason they decided to move. And Liz and Brad have still bigger dreams for the future, such as building a Skills School Network for practical arts and developing a sharing economy to help out elderly or other citizens who need a hand. 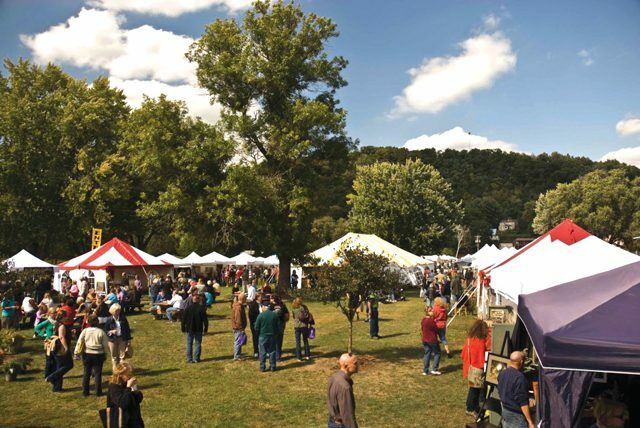 Fall Art Trips: Driftless Art Festival!